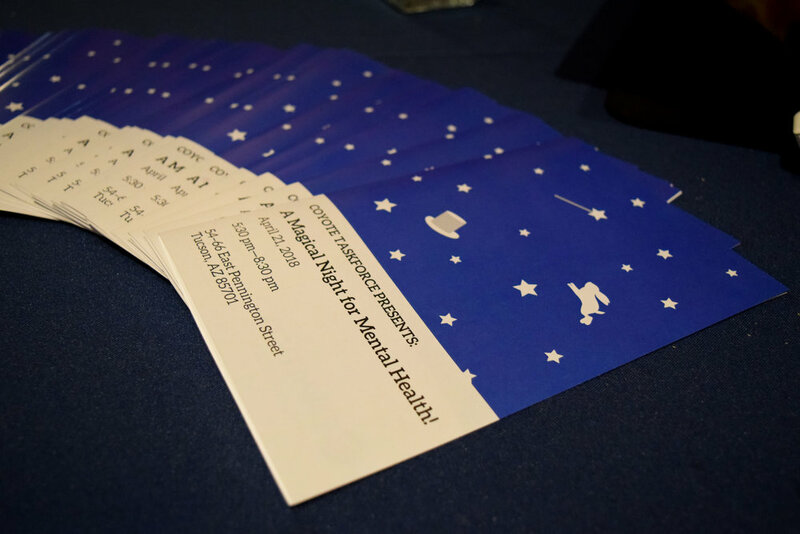 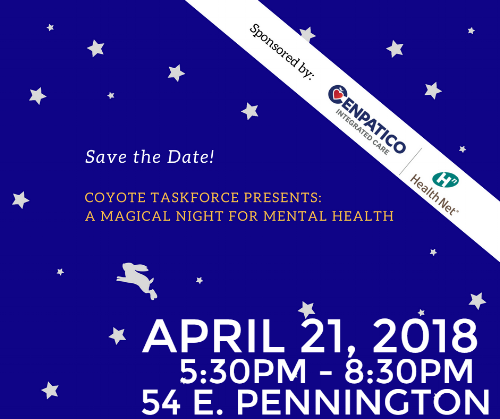 A huge thanks to everyone who joined us, especially sponsor Cenpatico Integrated Care and Health Net of Arizona, and all the business who donated items or services for our online auction, on Saturday, April 21, 2018 for our second annual spring fundraiser, A Magical Night for Mental Health. 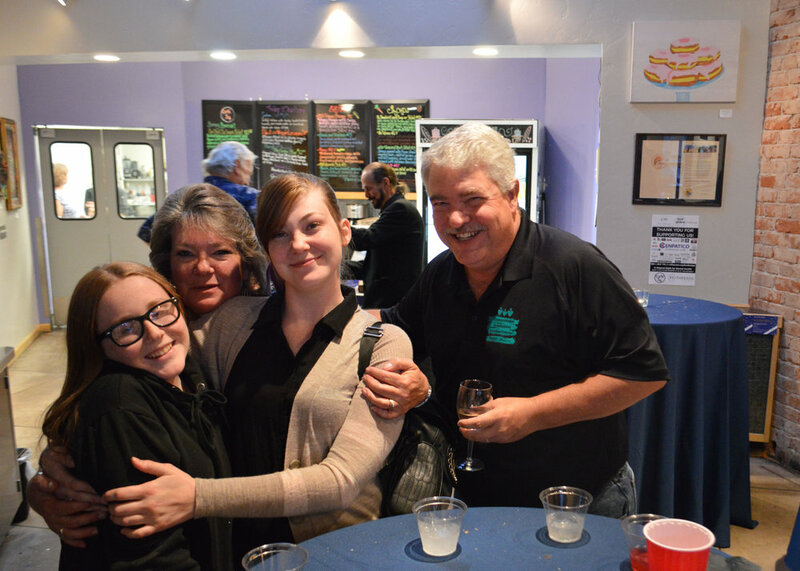 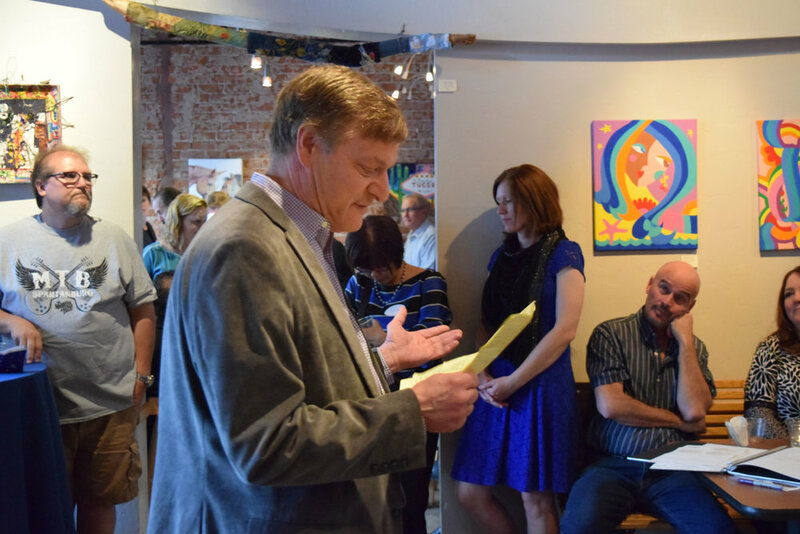 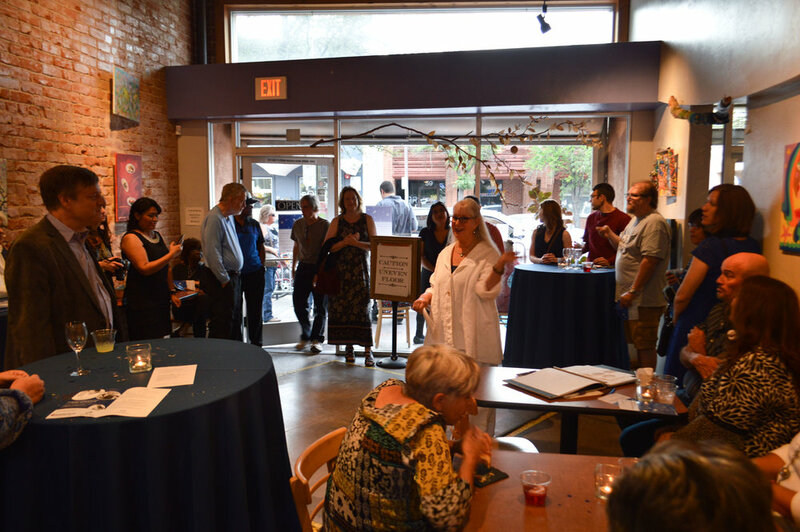 It was a joy to host community members and supporters, share great food and beverages, enjoy poetry and magic, indulge in raffles and auctions, and discuss everything we do for our members living with mental illness. 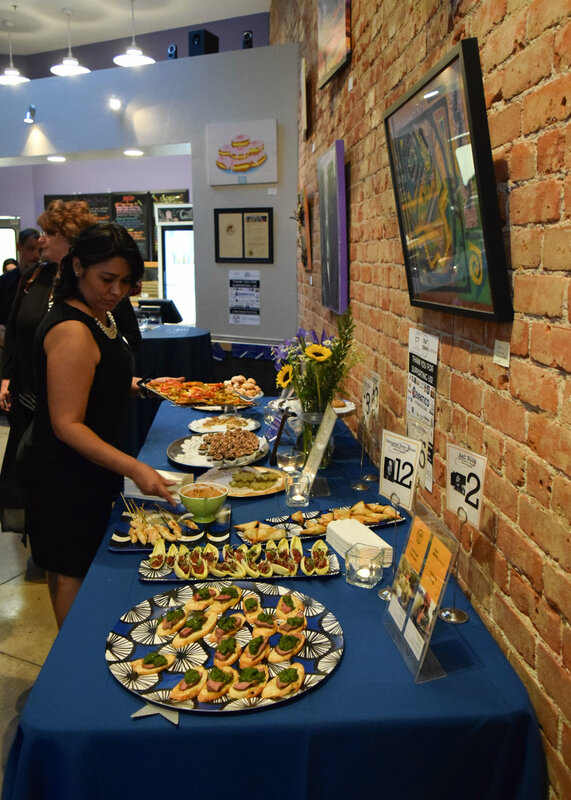 Check out more photos from the event here, on our Facebook page!